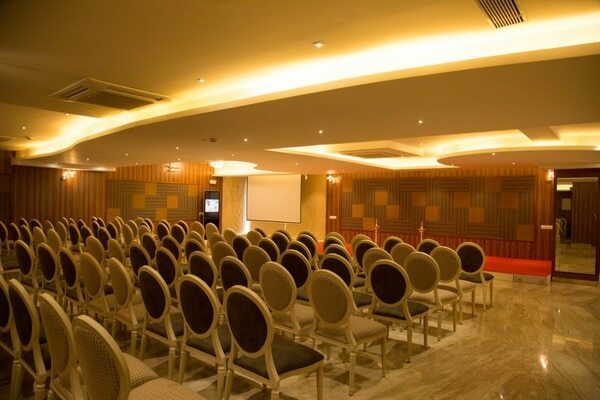 The epitome of warm hospitality, our staff is dedicated to catering to all needs. 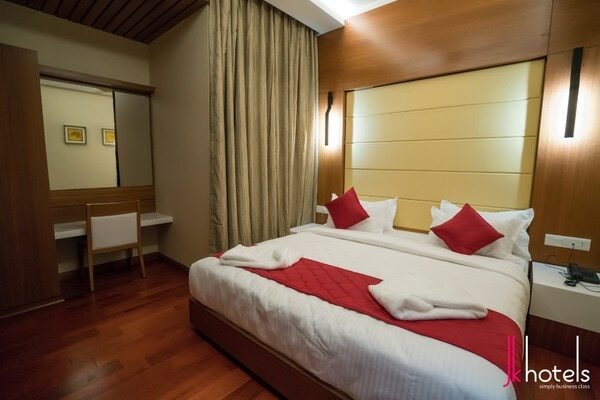 A plethora of facilities and exceptional services ensure convenience and comfort. 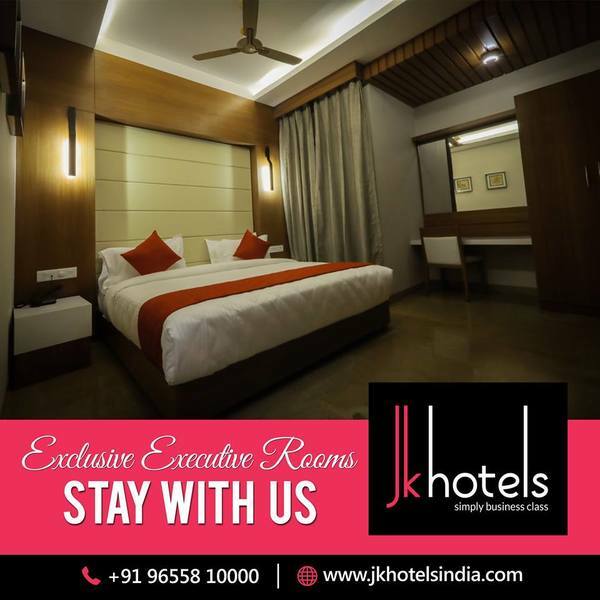 The rooms at JK Hotels are elegantly crafted with graceful interiors, emanating opulence and class. 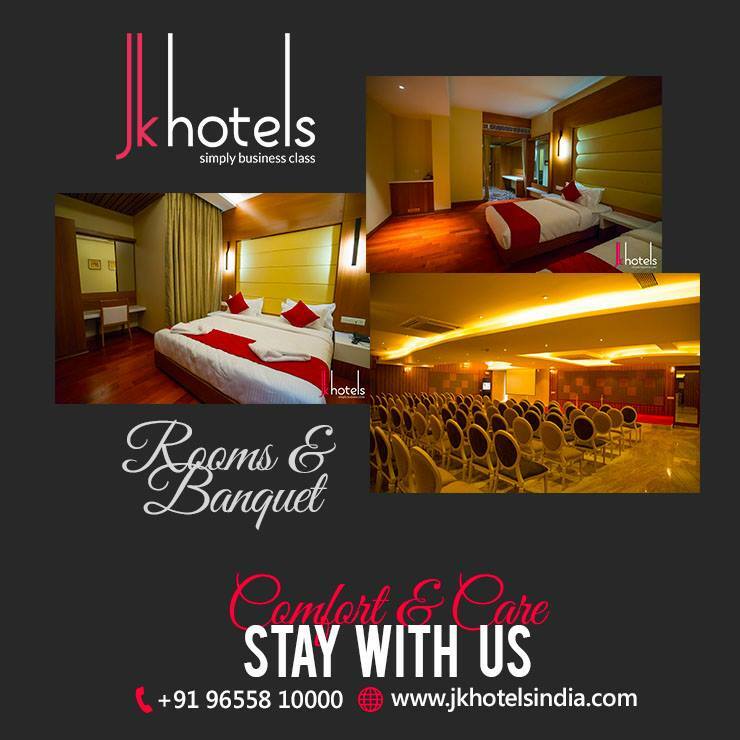 Inspired to create a romantic retreat or a family getaway, the splendid ambiance at our JK Hotels ensures that you have an experience worth cherishing at Coimbatore.